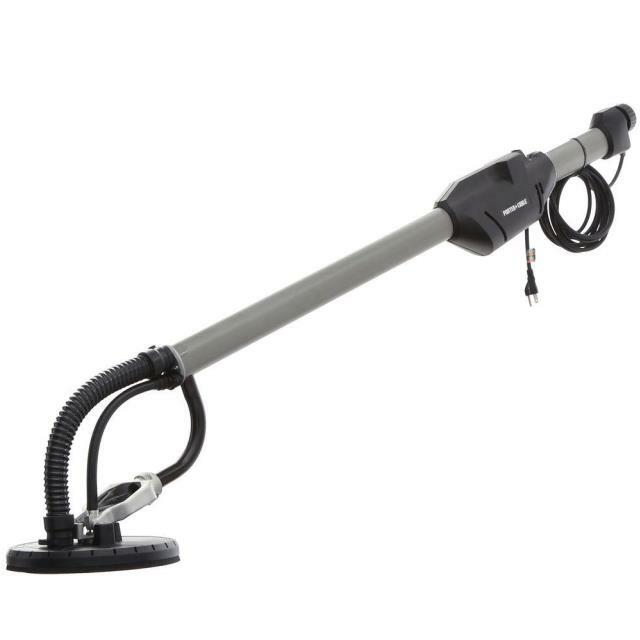 DRYWALL SANDER - 9" DISC. * Please call us with any questions about our drywall sander 9 inch disc. rentals in Old Town ME, Milford, Bangor, Pea Cove, Eddington, Bradley, Orono, Bangor ME.